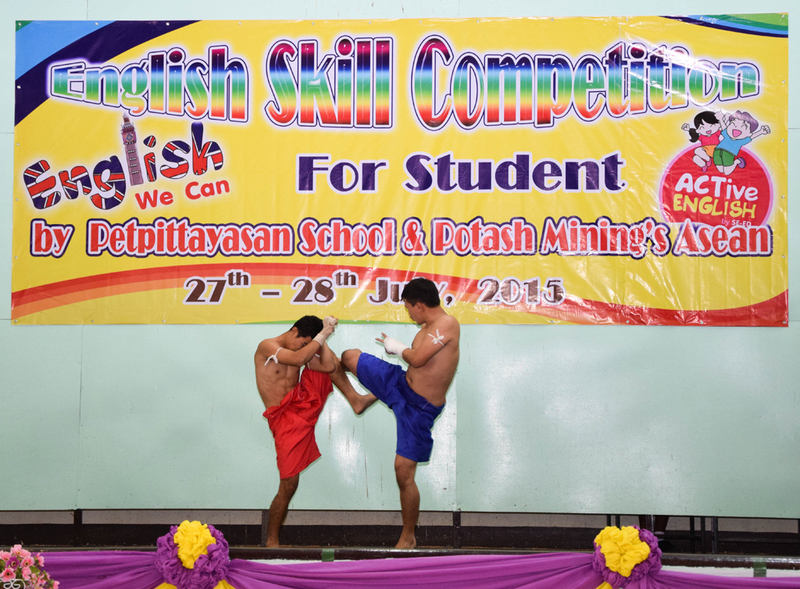 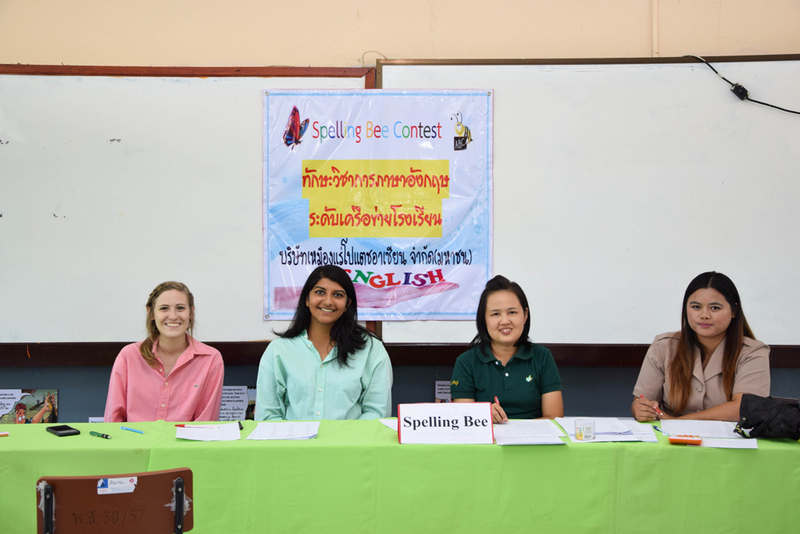 During June – August 2015, ASEAN Potash Chaiyaphum Public Company Limited provided sponsorship in the 2nd English Skills Competition. 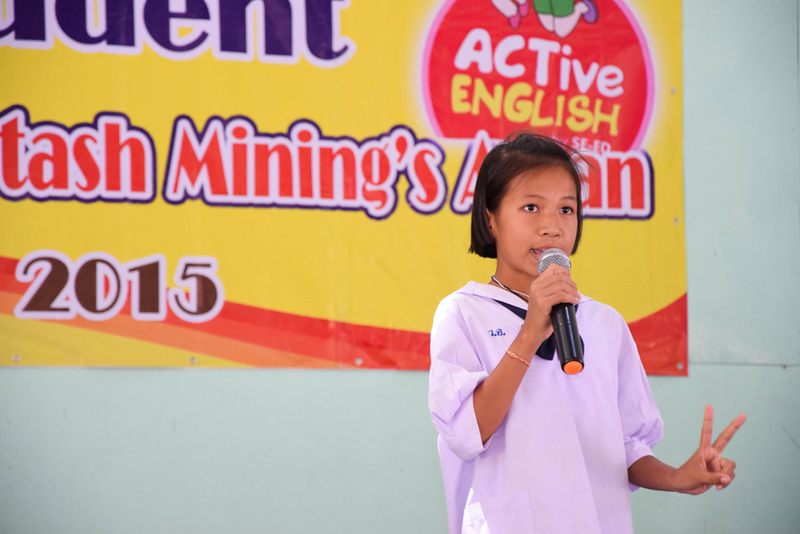 As Thailand has joined ASEAN Community in 2015, the Company foresee the necessity for the young generation to gain enough support and encouragement from their schools to develop their English skills. 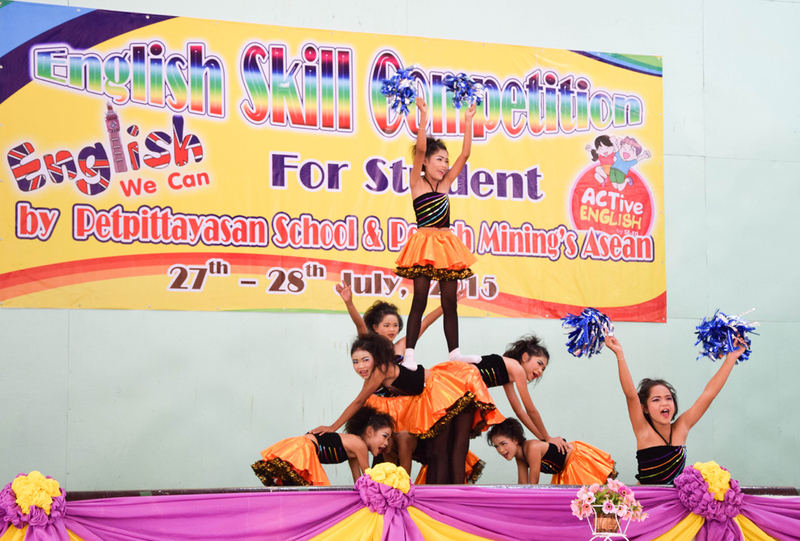 The competition was done in 14 schools surrounding the project area.